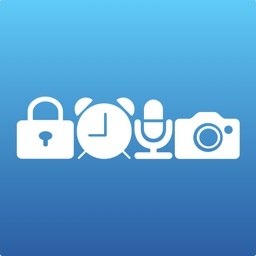 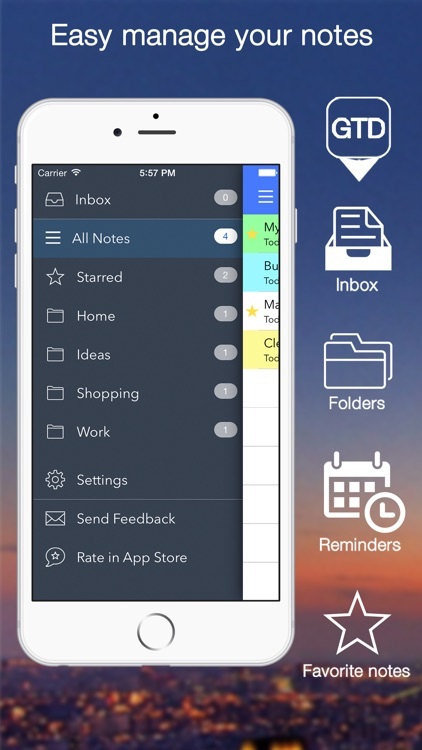 This productivity app provides you with an elegant and easy way to save your thoughts. 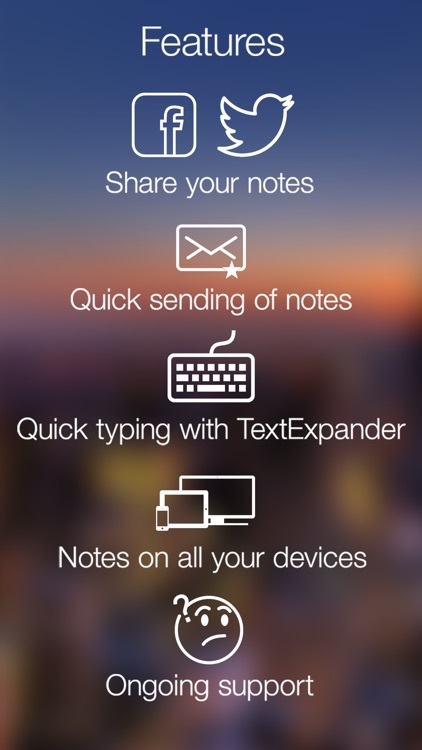 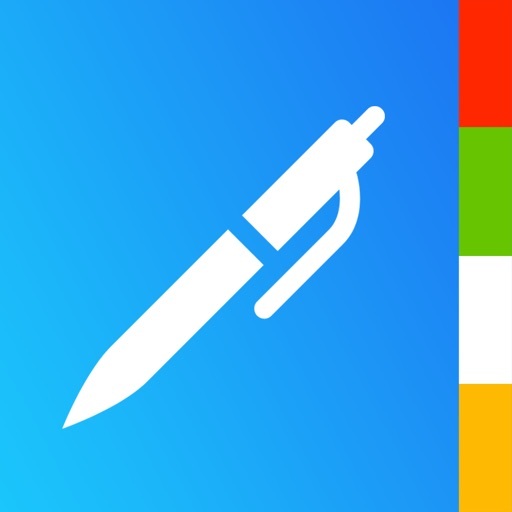 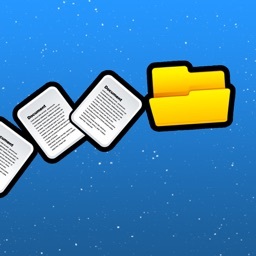 «Note-Ify Notes» - is a simple and convenient note-taking app. 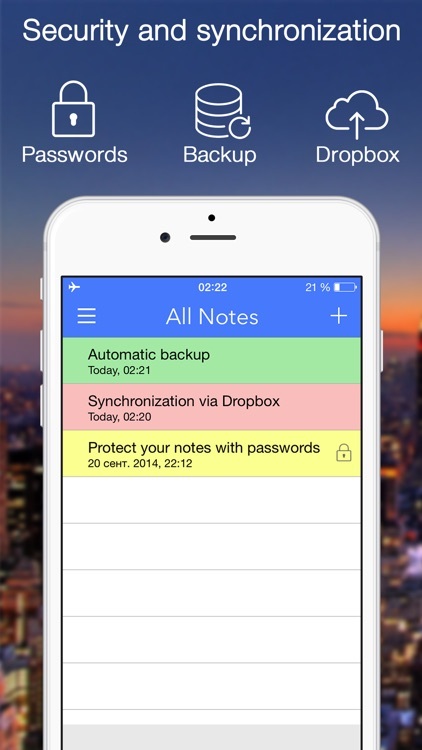 Organize your notes, ideas, shopping lists, tasks and different reference information. 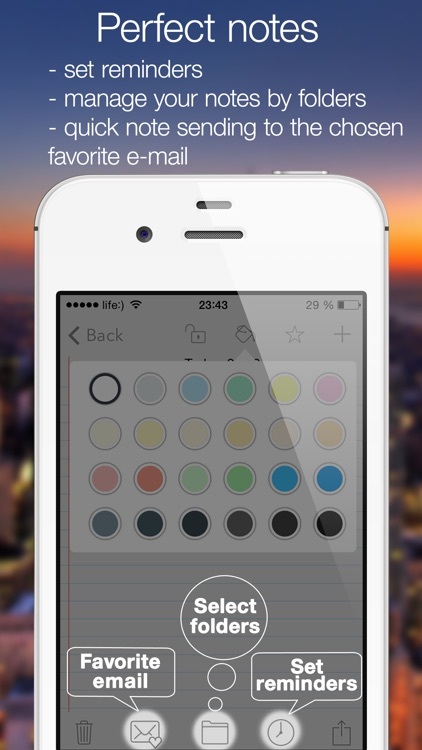 It features user-friendly and customizable interface. 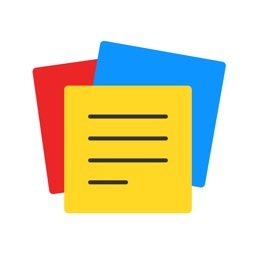 APPADVICE.COM:"This application provides you with an elegant and easy way to keep your thoughts "
APPPIPE: "Simple, efficient and beautiful, FNotes might just be the best iOS notes app you’ve never heard of"
APPSAD: "Note-Ify - minimalistic replacing to standard notes"
APPLEDIGGER: «Note-ify - this is the best alternative to the standard notes"
APPLENEWS: "Note-Ify - a new look at the minimalist notes that fit perfectly into the new design of the Apple"
YABLOCHNO.COM: «Note-Ify - a new look at familiar application notes ... Note-Ify is quality and useful ... synchronization and customization of appearance make it a viable alternative to the standard" Notes ". 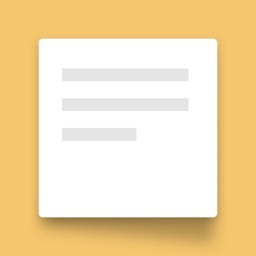 APPLEMAGAZINE.COM: "... application in its current form is certainly the easiest way to create notes, and will make a great addition to your performance"